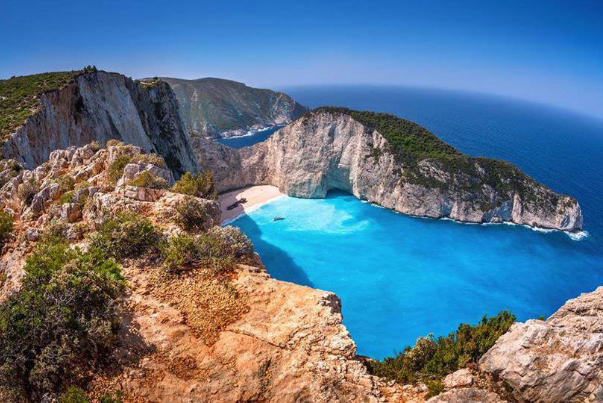 The Ionian Islands are located in the Ionian Sea, off the west coast of Greece and are composed of Corfu, Kefalonia, Zakynthos, Lefkada, Ithaca, Paxos and Kythira. The islands are well known for their beautiful sandy beaches, crystal clear waters, charming villages and stunning scenic countryside which is verdant and flourishing with greenery and nature. Each Ionian island has a distinct character and between them they offer everything you could wish for from a Greek Island holiday. In these fabulous part of Greece our KENSINGTON Finest Properties International Greece Team will promote you customised the best properties according to your needs as well for buying as for vacational rental. You love luxury, tranquility and unforgettable sunsets? Then you are exactly right in the Ioanian Sea. In the Ionian Sea worldwide tycoons own the most lucrative private islands and exclusives areas of Greece. 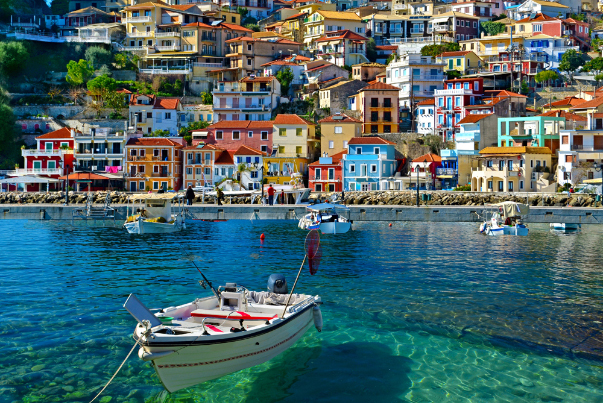 Nevertheless next to old Onassis and new Rybolovlevs Skorpios island or the Al Thani investments in Oxia island, you may enjoy as half god the idyllic fishing ports of the Ionian Islands offerring you everything your heart desires. Here you will find not only many fine restaurants, cafes, such as the famous "cappuccino" and elegant boutiques but also impressive luxury yachts and sailing boats from all over the world. Thanks to the spectacular location, many high class investments are made in Kefalonia, Lefkada, Corfu and Zakynthos, such as luxury villas on hill tops, secluded private villages so that the whole Ionian area has become extremely popular as luxury second home destination. We also have efficient market inteligence for your vacation rental up to private concierge in whole Greece!